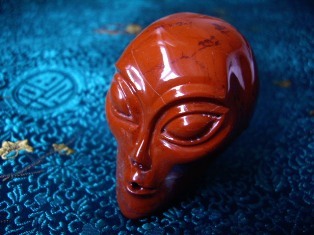 Our Nebula Stone carvings are collector quality. 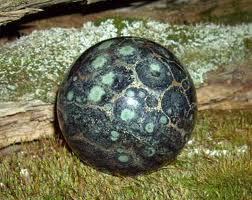 Each and every Nebula Stone is just like us... nature made to be... one of a kind. 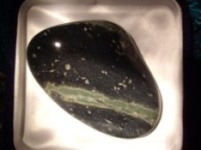 With the individually unique pattern that is inherent in each Nebula stone, each carving has its own special essence. 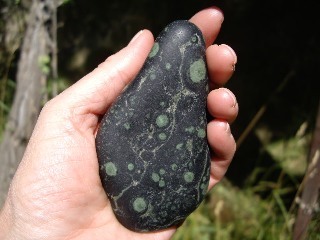 If you have read our "The Enchantment of Nebula Stone" Discovery Story , you will know that Nebula Stone is from only one place on our Planet. 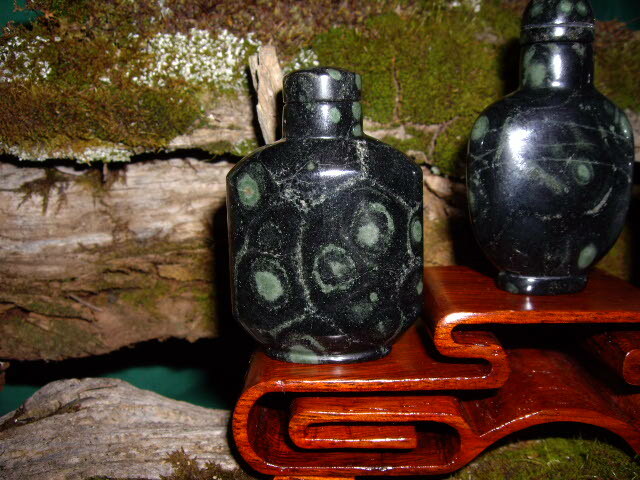 We back pack our stones from afar in a very remote mountainous region. It gets to be quite a back breaking task for two, no longer young, discoverers. 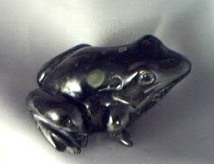 We have a limited number of carvings done each year. 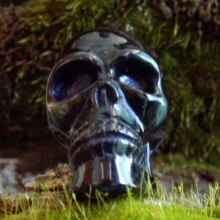 For example, we have only had carved about 20 Nebula Stone small skull carvings to date (our Nebula Skull carvings are the finest we have seen anywhere) and we have only had about 40 NebulaStone spheres cut to date, and as yet we have only commissioned one Large Nebula Stone Skull. 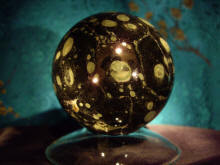 Our Nebula Spheres are highly polished and perfectly spherical. They are Quality. 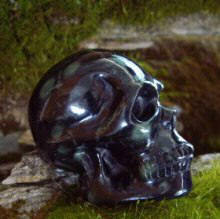 We do not offer our Nebula Stone Carvings wholesale. Their value reflects our effort, their quality and their rarity. 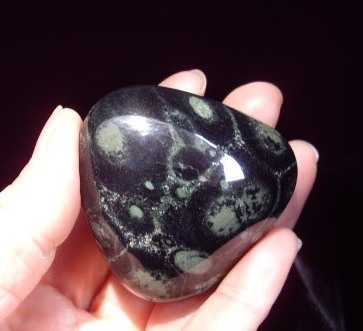 With our Nebula Stone Carvings you are getting a very unique and special treasure.